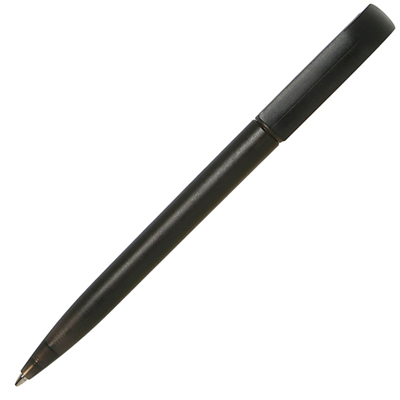 Description: ESPACE FROST TWIST ACTION PLASTIC BALL PEN. Frosted Coloured Pen. Blue or Black Ink Refills.